Oil farmers can have a tough time, what with the dirt and muck and oil everywhere, plus battling oil ball eaters just to get to the oil. SpeedBob has a better way of doing things in this short ArtFX animated video, which to us has a Firefly feel to it; maybe it’s the desert planet and the twangy guitar music. 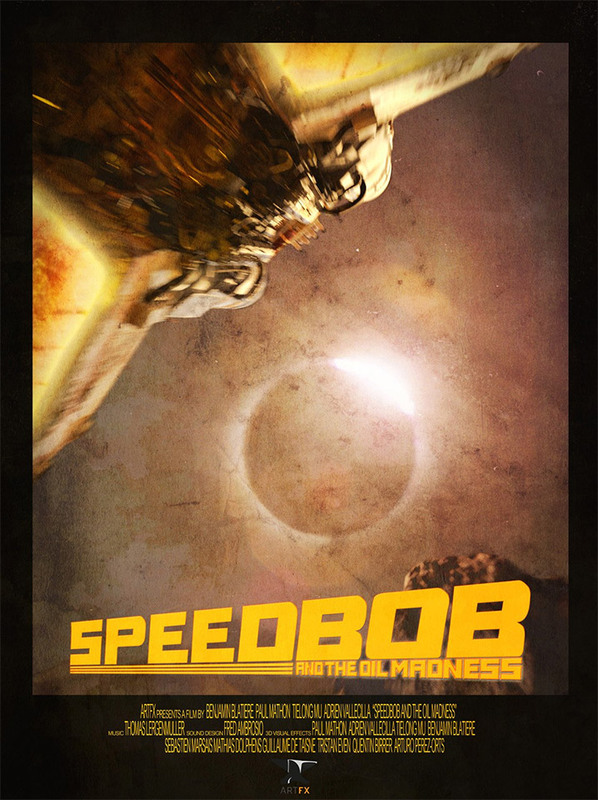 The film was directed by Paul Mathon, Adrien Vallecilla, Benjamin Blatière, and Tielong Mu and stars Benjamin Blatière as SpeedBob.